Beth Geagan has managed all areas of business operations over the past 25 years. In 2003, she founded Shift Strategies, formerly Balance Business, a change management consulting practice and developed the proprietary Shift Model to deliver facilitation and collaboration, strategy and operations, and culture and mentoring services. Beth also has a long history of community capacity building working with local businesses, government and non-profit organizations to understand obstacles and enhance abilities to achieve measurable and sustainable results. She is accomplished at strengthening the skills, competencies and abilities of people effectively enabling them to manage change. 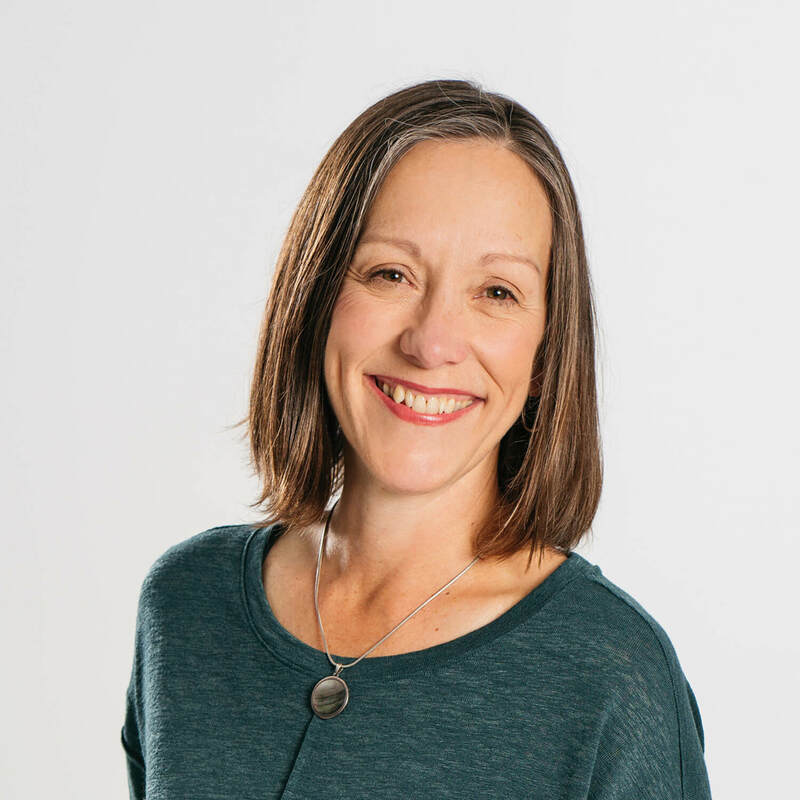 Beth is a skilled strategist, facilitator, guide, communicator and connector. Career highlights include Financial Services Manager for a Fortune Global 500 Company and Regional Managing Director for a North American and European Information Technology Services Company. Beth’s team managed microenterprise development for underserved entrepreneurs including women and refugees in her role as the Chief Strategy Officer and Economic Opportunity Director for a large human services organization. She assists women seeking professional direction and women business owners in her consulting practice. Beth joined the W.IN leadership board to lead strategic planning that lays a foundation for the future and ensures efforts to connect, elevate, educate and advocate for women in business and tech careers is sustained.